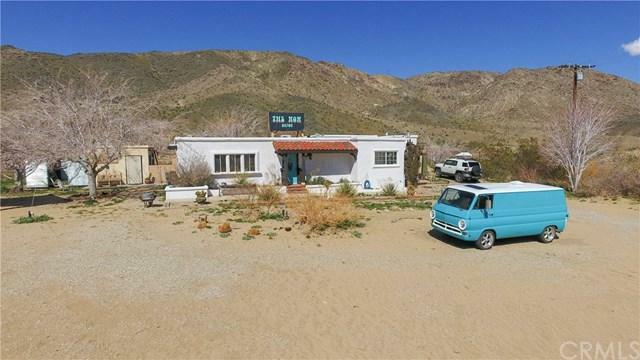 66760 Sunnyslope Drive, Joshua Tree, CA 92252 (#300968264) :: Ascent Real Estate, Inc. The Now is here: strong earning, remote vacation rental, abutting the mountains north of Copper Mountain College. Convenient to town but removed from traffic and any view of the highway. 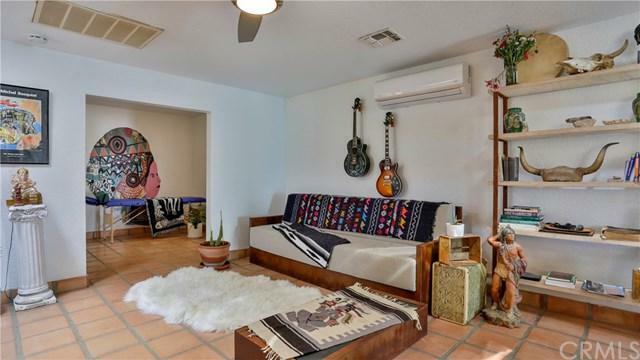 Lovely custom bathroom near house entrance, open welcoming living room which adjoins the kitchen, making way to a labyrinth of bedrooms, courtyard, guesthouse and yoga platform out back built against the hillside. Custom original murals by noted artists grace the property. RV with a handcrafted interior provides a private The Now is here: strong earning, remote vacation rental, abutting the mountains north of Copper Mountain College. Convenient to town but removed from traffic and any view of the highway. 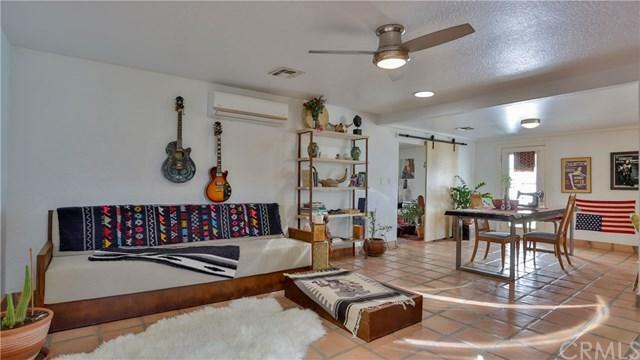 Lovely custom bathroom near house entrance, open welcoming living room which adjoins the kitchen, making way to a labyrinth of bedrooms, courtyard, guesthouse and yoga platform out back built against the hillside. Custom original murals by noted artists grace the property. RV with a handcrafted interior provides a private hiatus. Take long walks through this little known valley or climb Copper Mountain and stand above it all. Present owner resides in and rents out the premises to help pay the mortgage ÃƒÂ¢Ã¢â€šÂ¬Ã¢â‚¬Å“ her model is firmly in place and sheÃƒÂ¢Ã¢â€šÂ¬Ã¢â€žÂ¢s happy to share her knowledge to allow you to prosper in this sprawling homestead hidden among the hills. 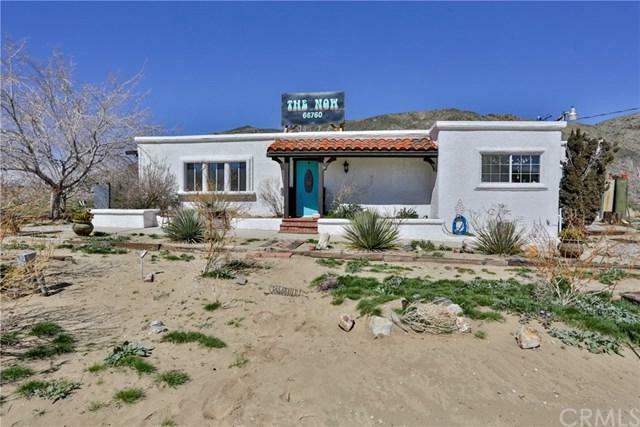 Listing provided courtesy of Joshua Tree Modern. Listing information © 2019 San Diego MLS, Inc.